From corporate events to birthdays and everything in between, The Murder Mystery Company has a murderously fun mystery that is perfect for your event. Spice up a team building event with us, or slay a fundraising goal in style with a Clue style crime scene. Give your guests an interactive experience unlike any other with a murder mystery party at your upcoming Miami-area event. We’ve got on call Crime Scene Coordinators waiting to help you plot the perfect party, so what are you waiting for? 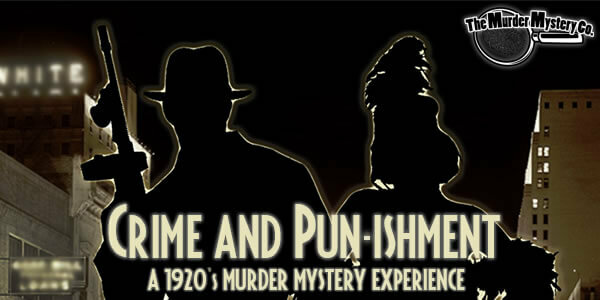 We’ve got a wide selections of themed mystery shows to choose from, so pick your poison and get ready to sleuth the night away at your upcoming murder mystery party in Miami with the experts in mystery entertainment. 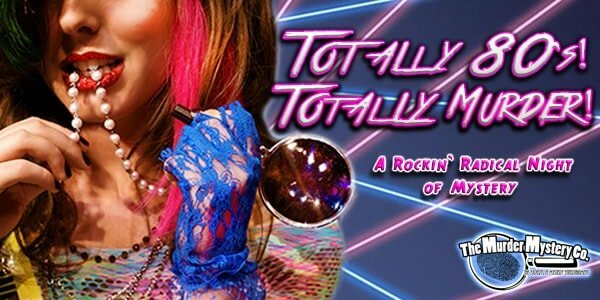 The Murder Mystery Company has been making tracks all over the country sharing our killer murder mystery shows, and we’re pleased as punch that we’ve finally made it to Miami! Our goal is to make sure you never think of parties the same way after we’ve given you a triple dose of mystery, intrigue and murder. Get ready to crack the case at your upcoming murder mystery party in Miami, and don’t forget your detective hat! Anyone can say they are “the best” at something, but when it gets down to brass tacks, you either walk the walk or you don’t. We take pride in offering the best mystery entertainment around, and we back up our claim to be the best with The GRIMprov Method. This is our exclusive training method that each and every performer with The Murder Mystery Company goes through before doing a show. 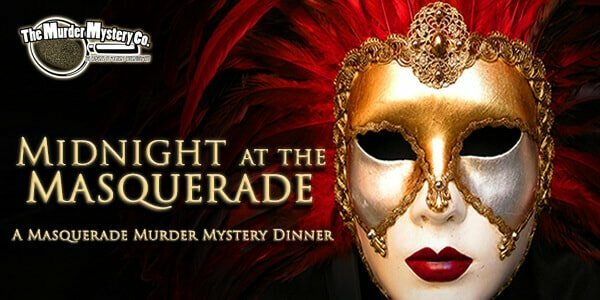 So when you plan a murder mystery party in Miami, we know you are getting the best, guaranteed.